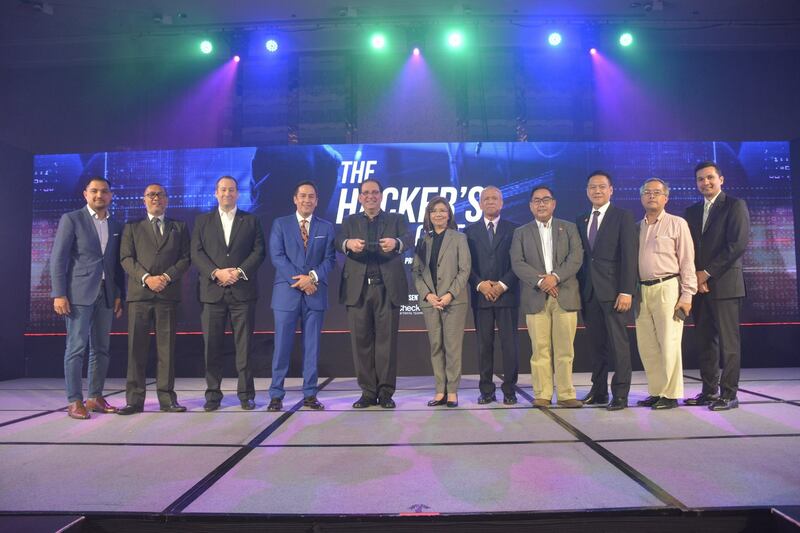 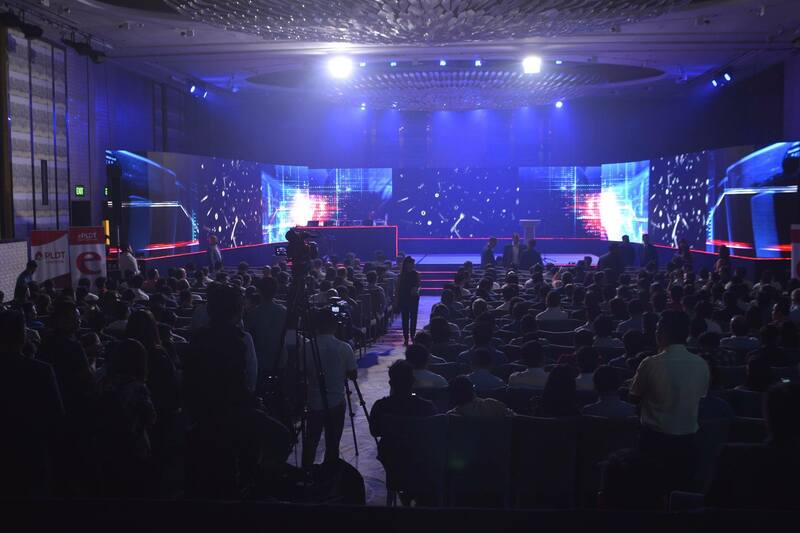 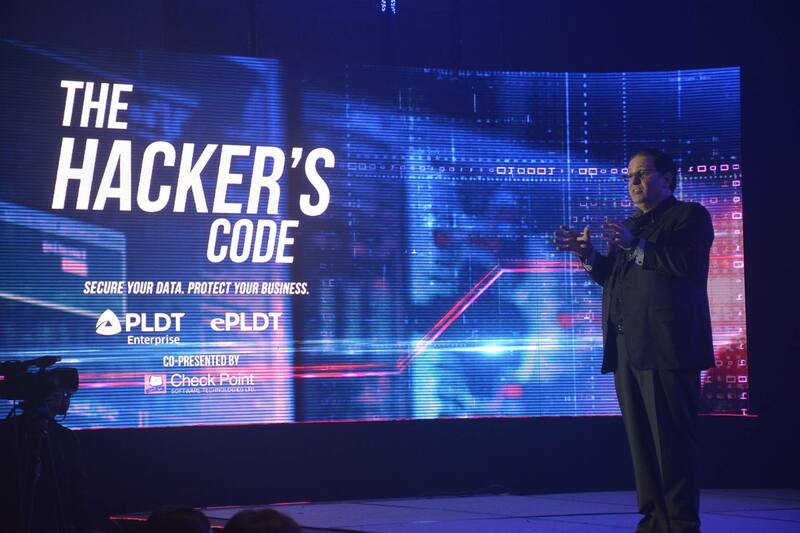 ePLDT opened Q2 of this year with the launch of its most advanced and extensive portfolio of cyber safety and security solutions for local enterprises at The Hacker’s Code in Shangri-La at the Fort. 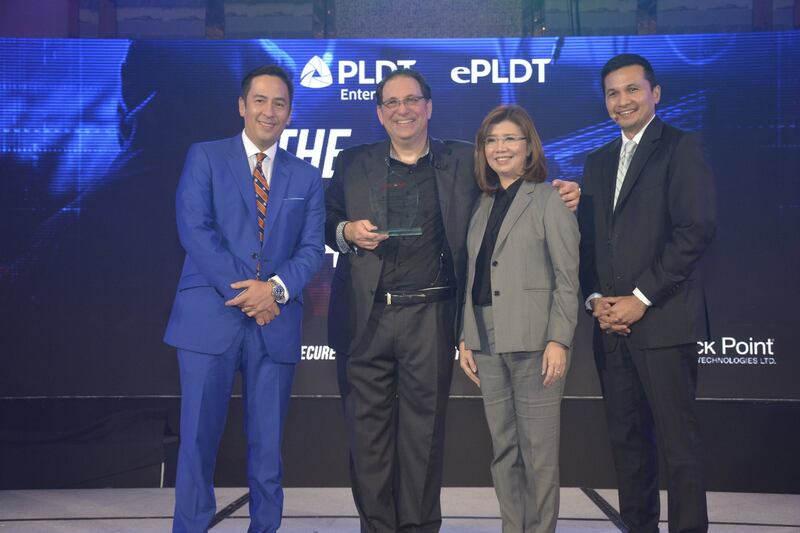 ePLDT invited the World’s Most Famous Hacker Kevin Mitnick as the event’s keynote speaker. 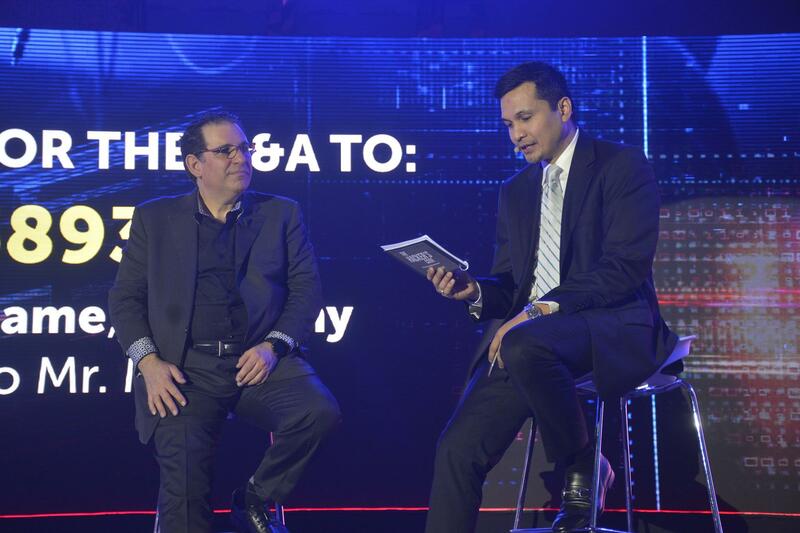 Mitnick highlighted the threat of social engineering and the need to combat it with security awareness training for staff at all levels of an organization. 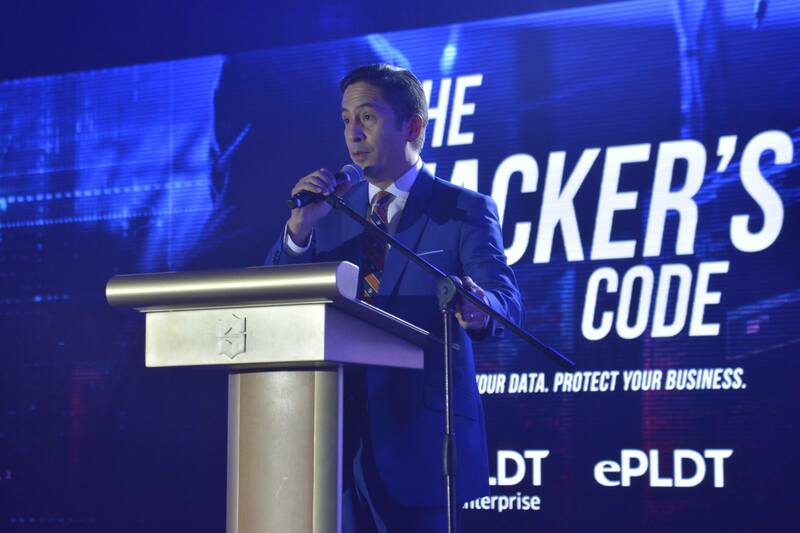 He also stressed the need for regular security penetration testing and monitoring as being part of a truly successful cybersecurity model.